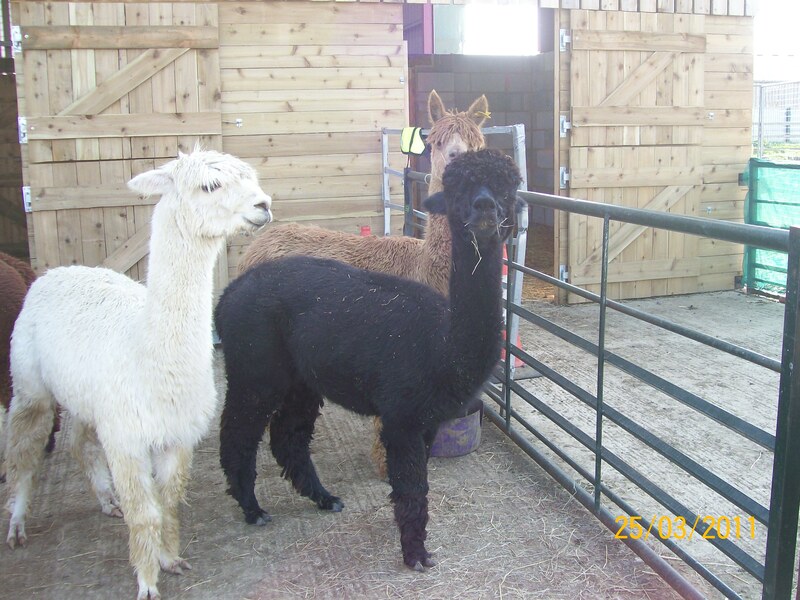 January 2012 - We have various alpacas for sale at the moment, Pregnant Females, Females with cria at foot & Yearling Females. 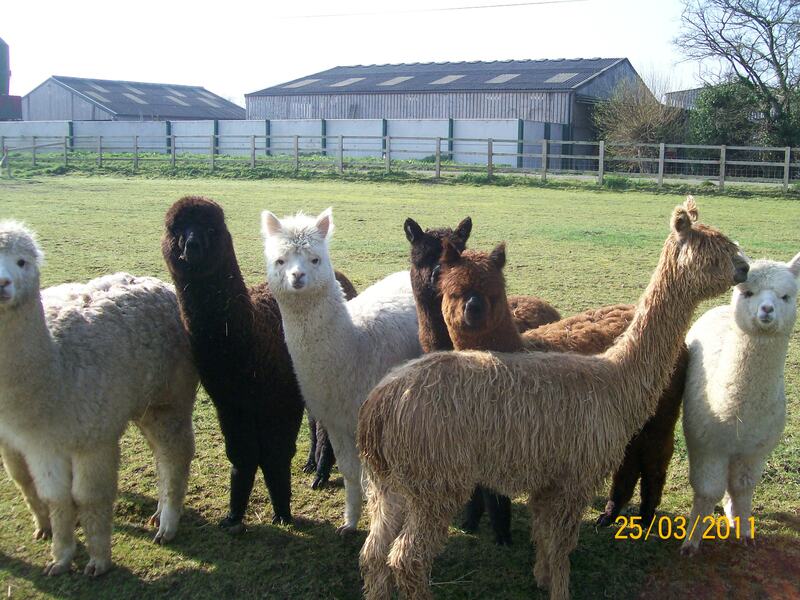 We can also sell you a package herd. 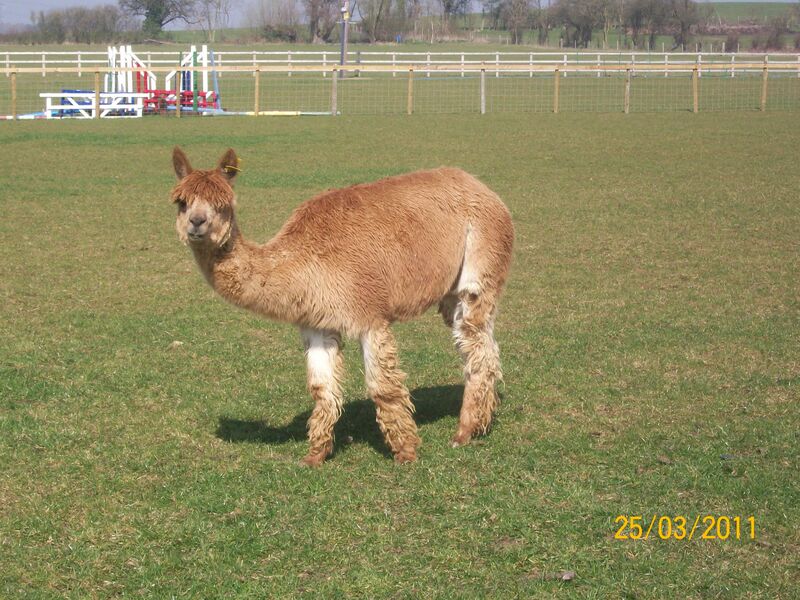 Please do not hesitate to contact us with your requirements and enquiries. 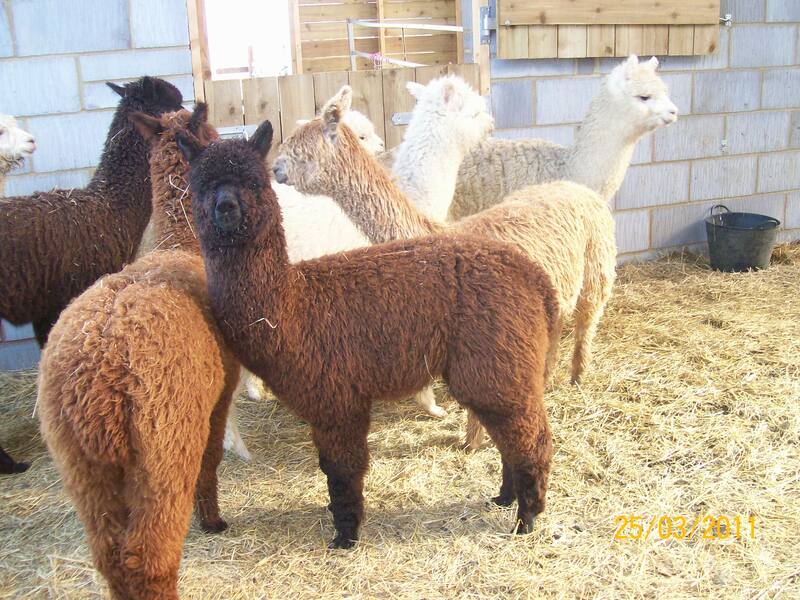 Females for sale from £4,000 exc VAT. 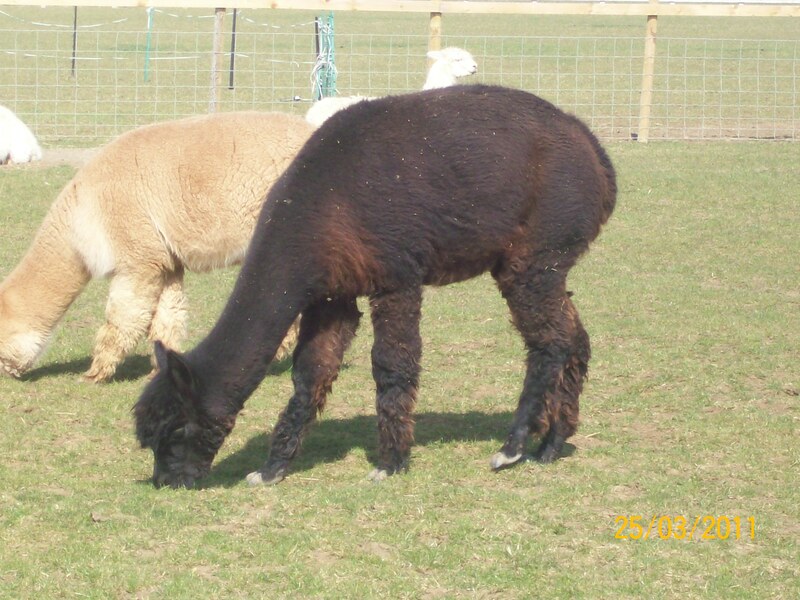 2010 Weanlings - We also have a selection of Girls/Boys, Snowmass sired Huacaya and Accoyo Bulleyman Suri weanlings from last year. 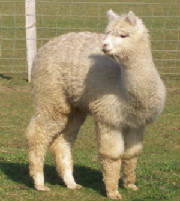 Cotswold Vale Nemasis sired by Snowmass Novas Knight. 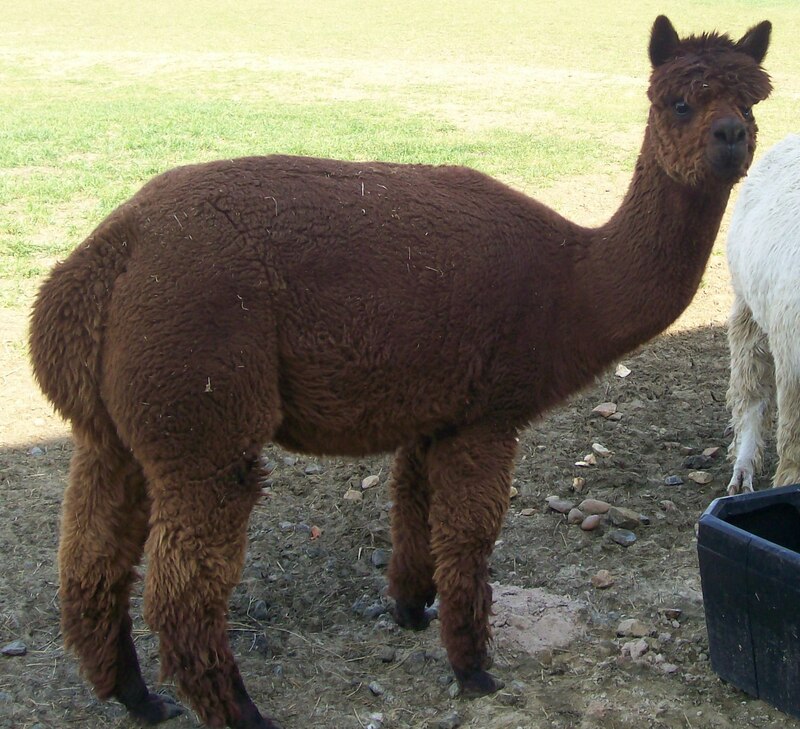 We Do have alpacas for sale and will be updating our sales list in the near future, but please do not hesitate in contacting us in the mean time. 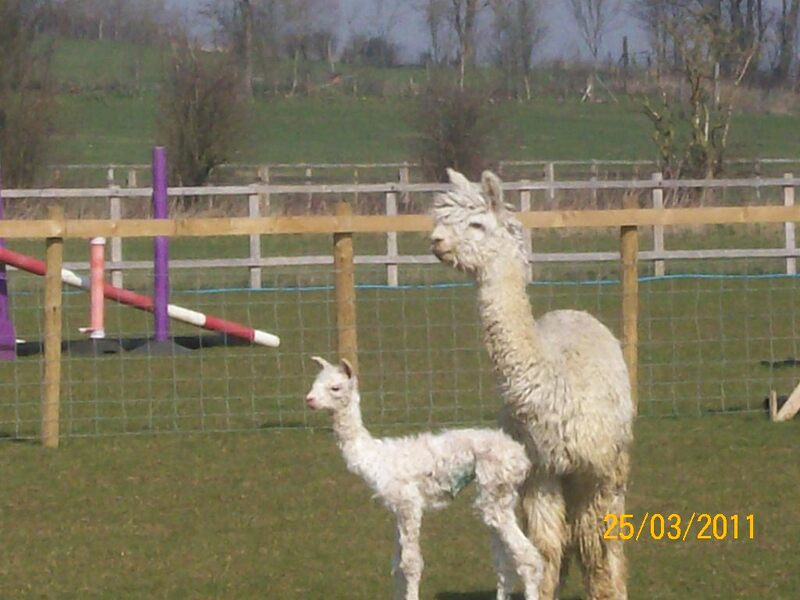 We have a wide range of animals in a range of colours but if we do not have what you are looking for, we have fellow breeders who we are sure will. 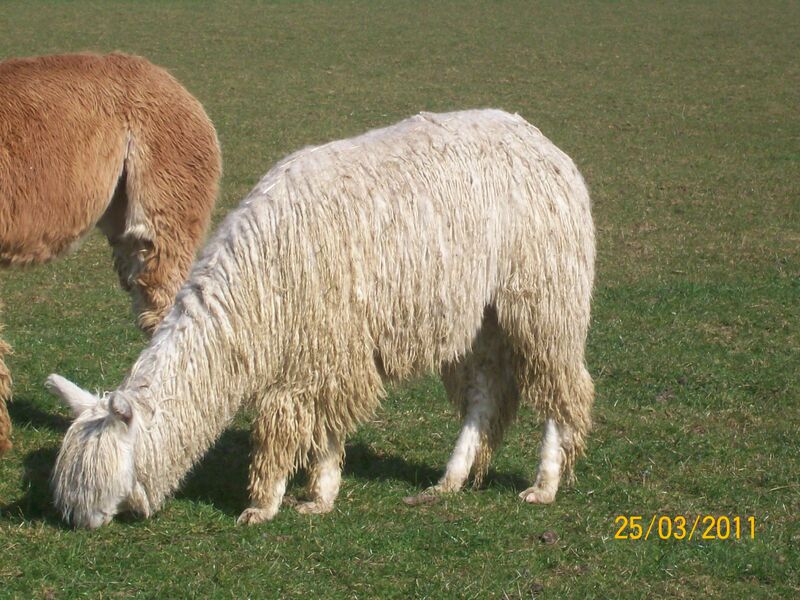 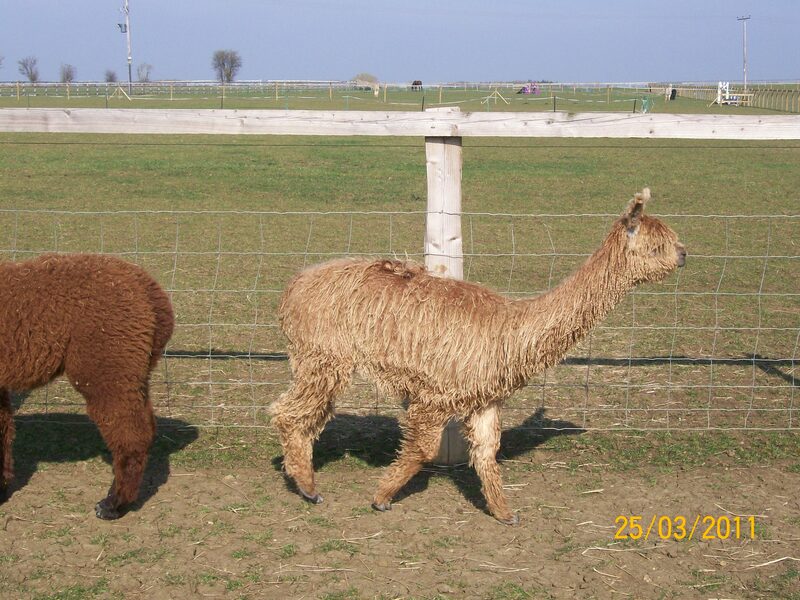 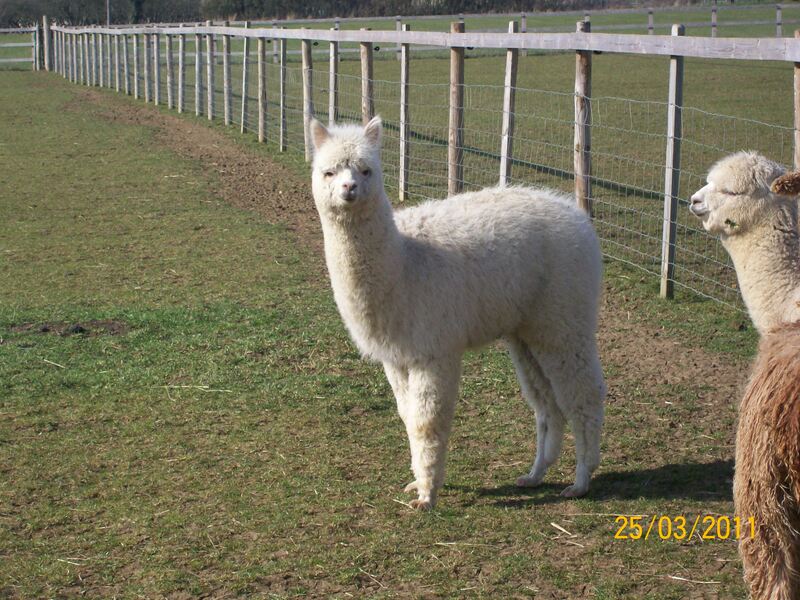 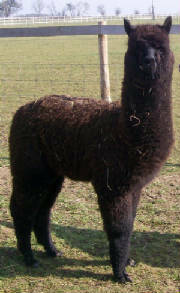 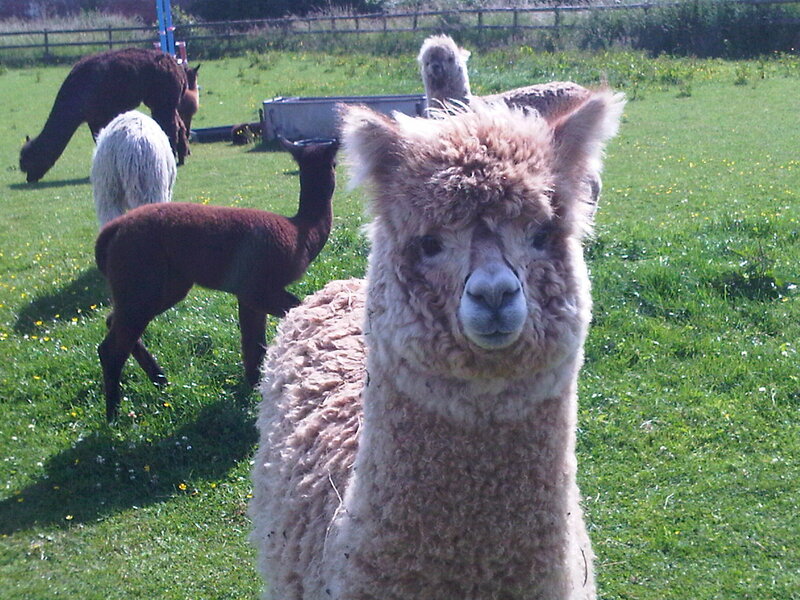 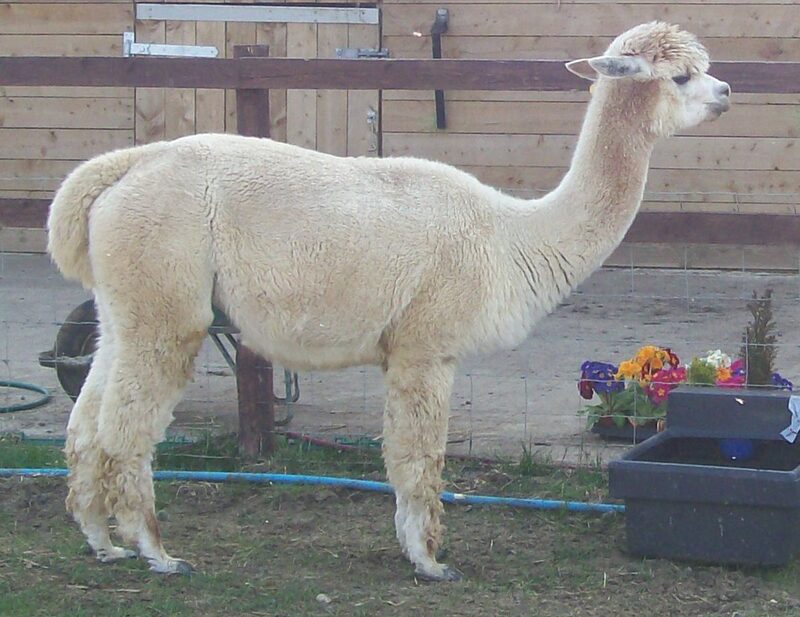 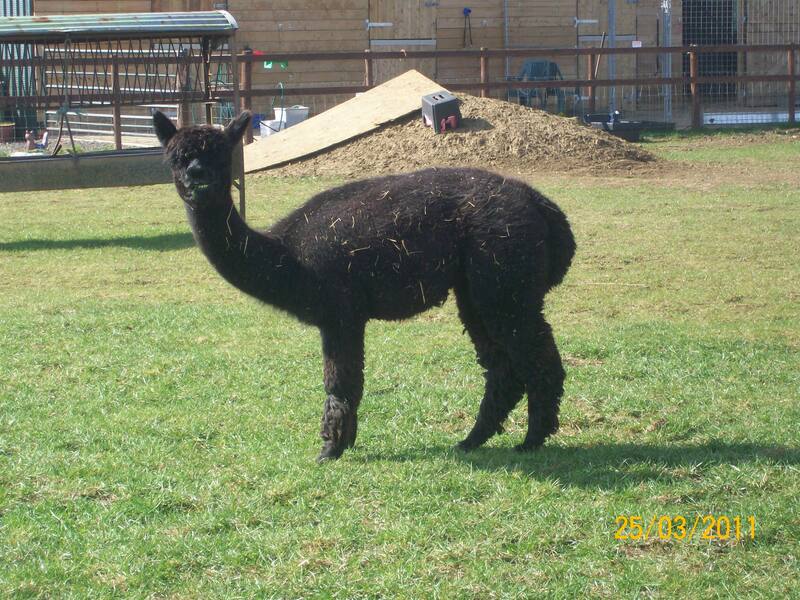 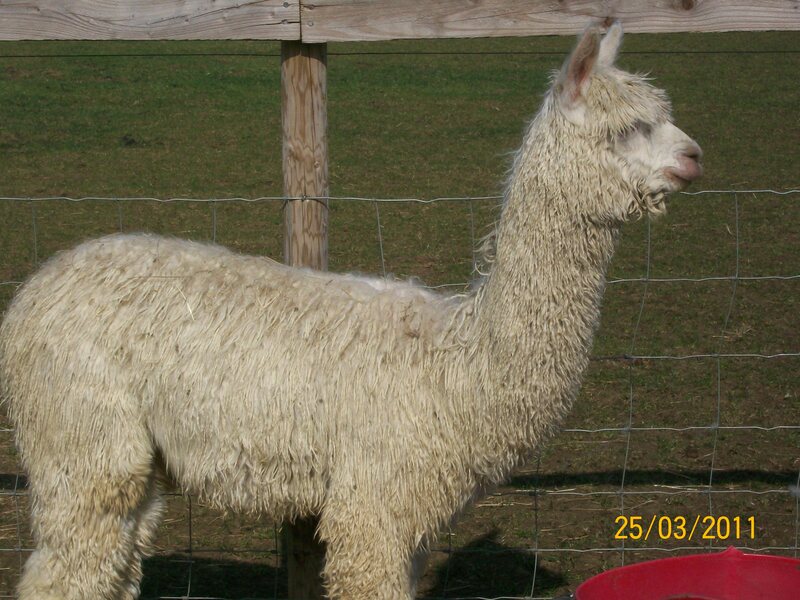 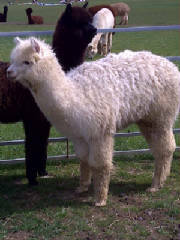 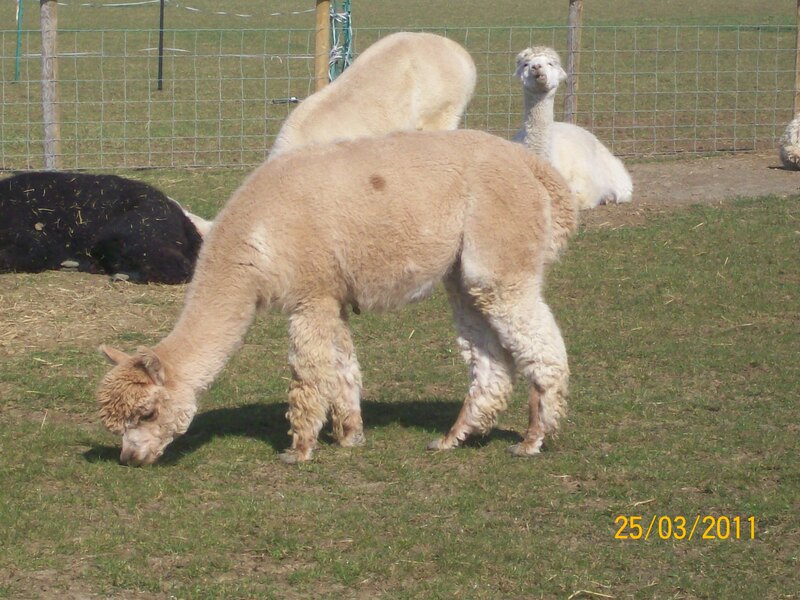 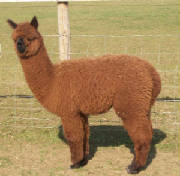 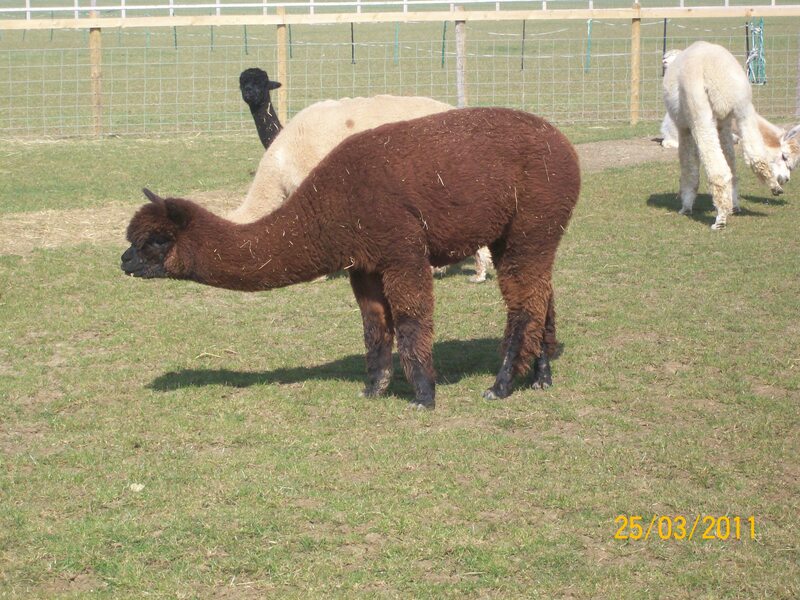 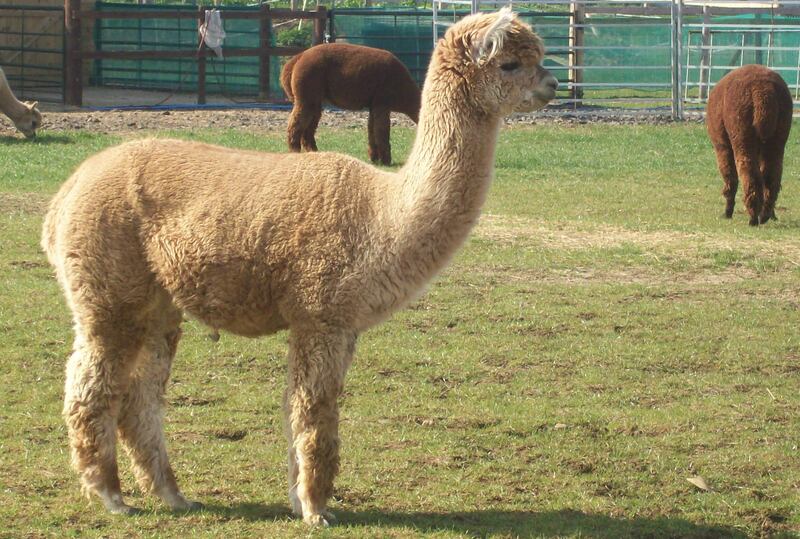 We have for sale a selection of Suri and Huacaya females, various colours, pregnant or with cria at foot. 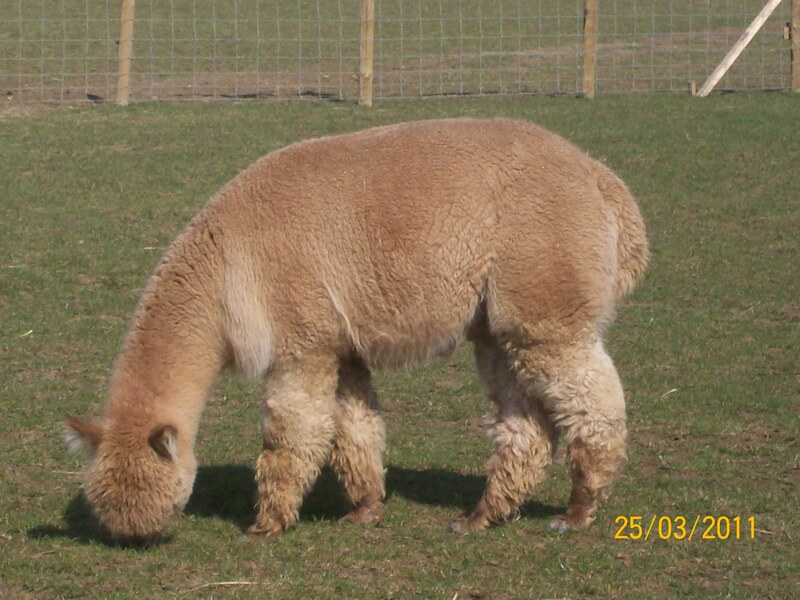 We have decided to keep Orlando as a potential stud, with his Snowmass Genetics, his fleece is soft to handle with amazing crimp and his fleece results were very pleasing. 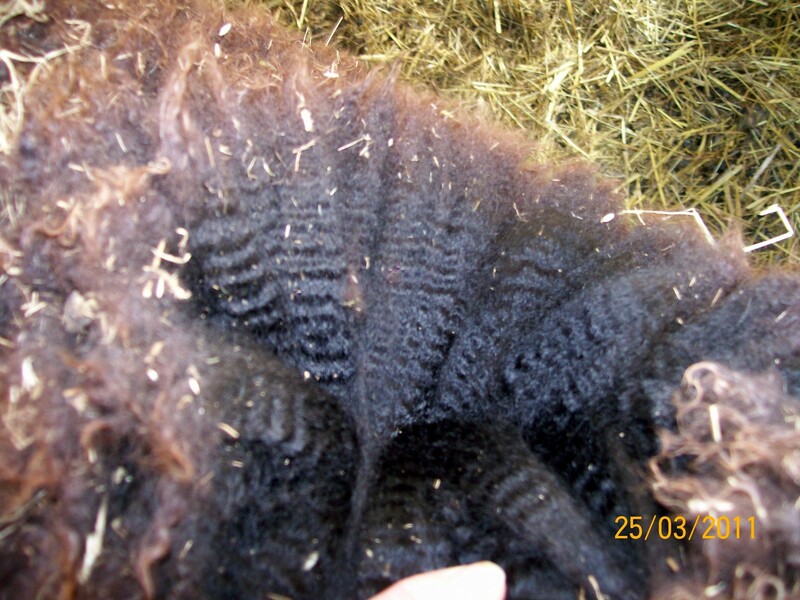 Cotswold Vale Nemasis first fleece sample, which is showing a bright and dense crimp - looking good for the future.